WILD ROSE will release their second album "Dangerous" through AOR Heaven on February 22nd. They deliver more powerful and heavier AOR sound with catchy melodies than the previous one. 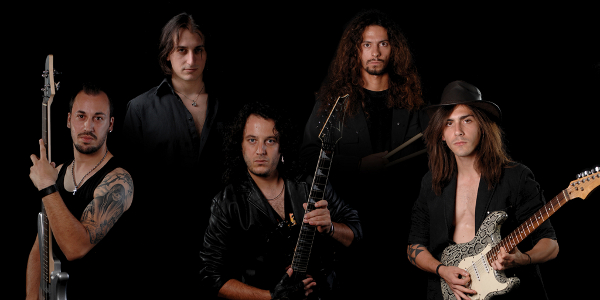 WILD ROSE originally was formed in Spring 2004 by Andy Rock in Greece. Their long-awaited debut album “Half Past Midnight” was released in October 2011 and received great results in the AOR specialized press. 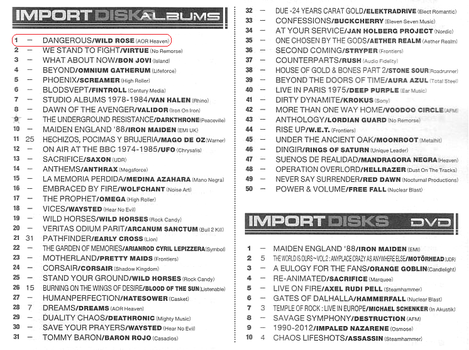 The album was featured by our presentation on a Japanese radio show "ROCK OR DIE Monthly #20" on COAST-FM in February 2012. And in March, WILD ROSE performed at Rosewood Festival in Greece with NEWMAN, Work Of Art and others. 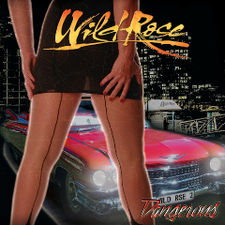 The album "Dangerous" was produced and mixed by Andy Rock and co-produced by WILD ROSE at WR Studios Thessaloniki, Greece. This is the first to feature David A. Saylor (Push UK) as a lead vocal, which is also noteworthy point. Also Chris Siloma on backing vocals (Track 1, 2, 4, 5, 6, 7, 9, 10), Tatiana Economou on backing vocals (Track 8), John & ArtinSound Studios, François Malan on Alto & Tenor Saxophones (Track 8) played as guest musicians on the album. It's a MUST-BUY album for any AOR fan in the world. 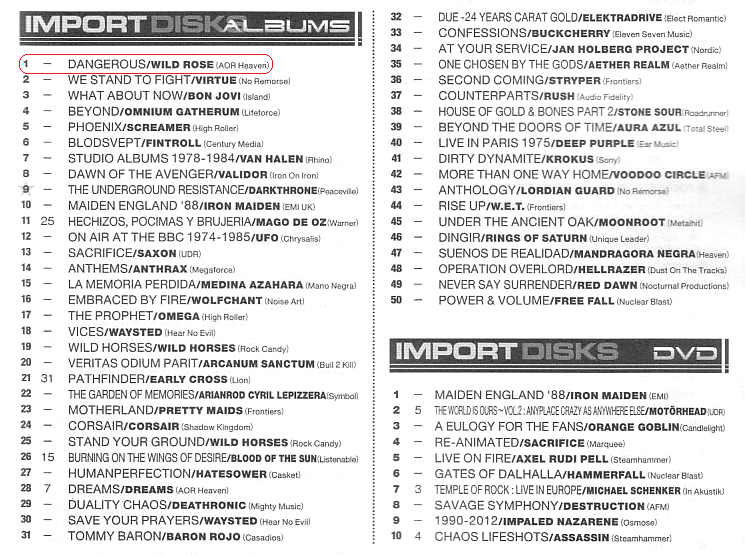 Some tracks from the album are now available to listen on Metal Heaven website.